Dr. Oliveros is currently accepting new patients at our office at the Richmond Medical Dental center, on the corner of No. 2 road and Blundell here in Richmond. 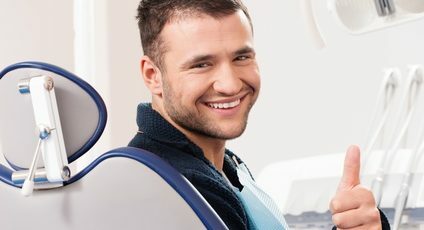 We understand that visiting a new dentist can be daunting, but we would like to put your fears at ease. We strive to maintain a high level of excellence in dental care provided in a warm, comfortable environment. Dr. Oliveros specializes in preventative, general, cosmetic, periodontal, orthodontic as well as providing emergency treatments. Our office is family friendly, and we enjoy providing dental care for all members of the community. We look forward to meeting you and your family!